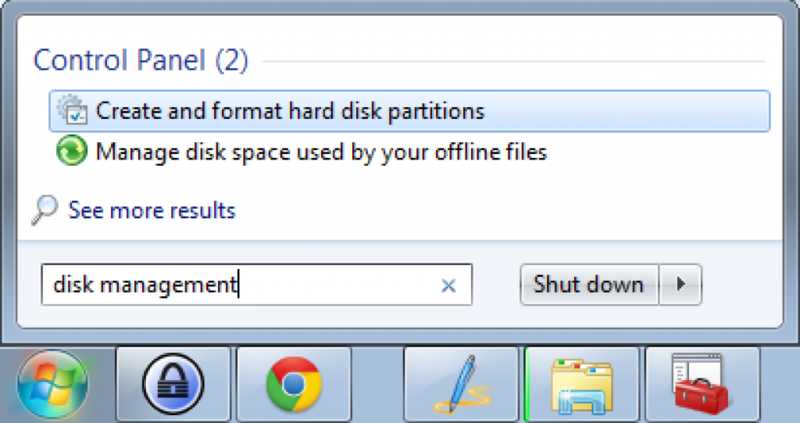 If you wish to use hard disk or maybe a portion of the hard disk on your PC, you first have to format it and then only you will be able to use it. By following this procedure a drive letter will be assigned to the partition that will allow the user to access it so that it could be used for storing as well as retrieving of data and information. For those who are not into computer so much, we have brought to you a step by step procedure to change hard drive size with partition manager in Windows. Before you can start the partitioning process, the first thing that you require is an unused hard drive. Here in this tutorial we are going to take a hard disk and partition as well as format it. The steps that are given below are also going to work with brand new or old hard disks in which you can delete and reuse the existing partition space or a portioning available empty space. Step 1: Open the start menu and type “Disk Management”. Now open the Disk Management from the icon that appears on the screen. Step 2: You will be able to see the Setting option, click on that and then select “Create and Format Hard disk partitions” option. You can also start it from Control Panel. In the Control Panel select the Administrative tools option and then click on the Computer management icon. Step 3: The Computer Management screen will appear on the screen. Select the Storage category you see in the dialogue box. This will bring a screen similar to the one given below. Step 4: Now in order to create a partition click on the space which has been listed as unallocated. Step 5: A menu is going to come up where you need to click on “New Partition” option. 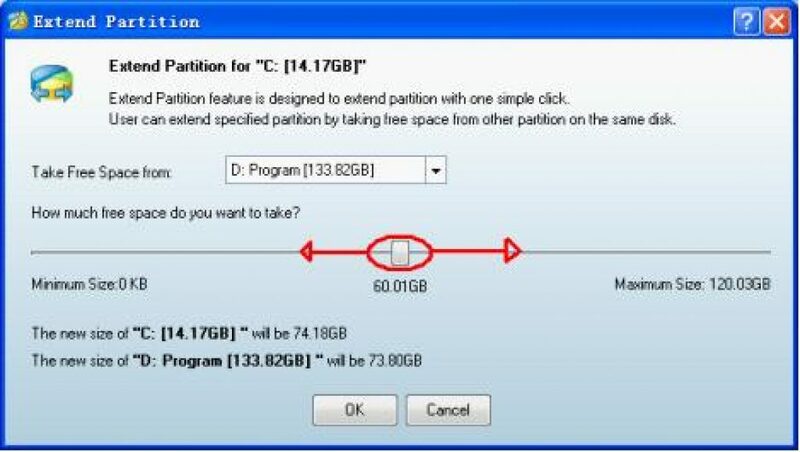 Step 6: A wizard is going to start on your PC which will ask you that how will you like to create the partition. You just need to press Next on that window. 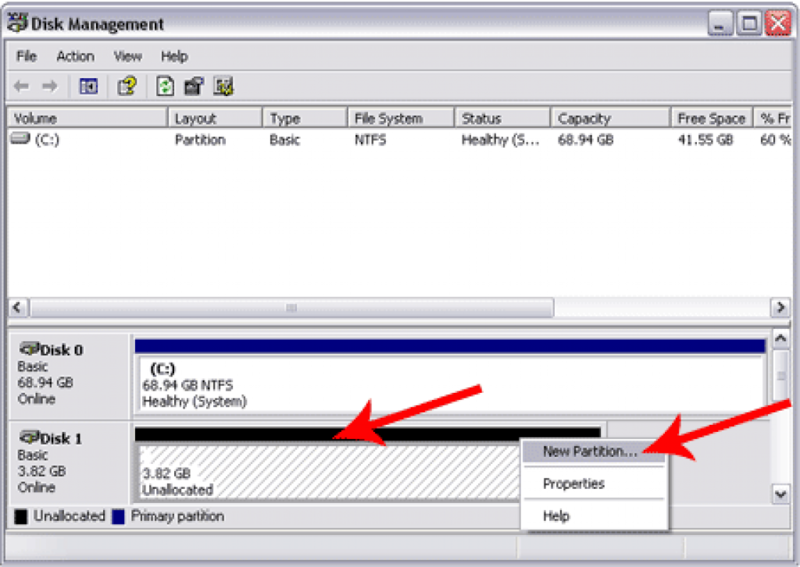 Step 7: Now in the next screen you will be asked that whether you want a primary or an extended partition space. Click on the primary and then click on Next. Step 8: Now in the next screen you will be asked about the space that you want to use in this new partition. Select the amount of space you want for this and click on Next. Step 9: Now in the following screen you have to choose the type of system that you want o have in your new drive. The best one is NTFS and you need to select that one only. Step 10: The next screen will ask you the letter that you wish to give to this drive. You can also use the default letter and then click on Next. Step 11: Now enter the Volume Label in the next screen and then finally press the Next button that is going to bring you on the summary screen. If you are satisfied with all the information, just click the Finish button and it will be done. 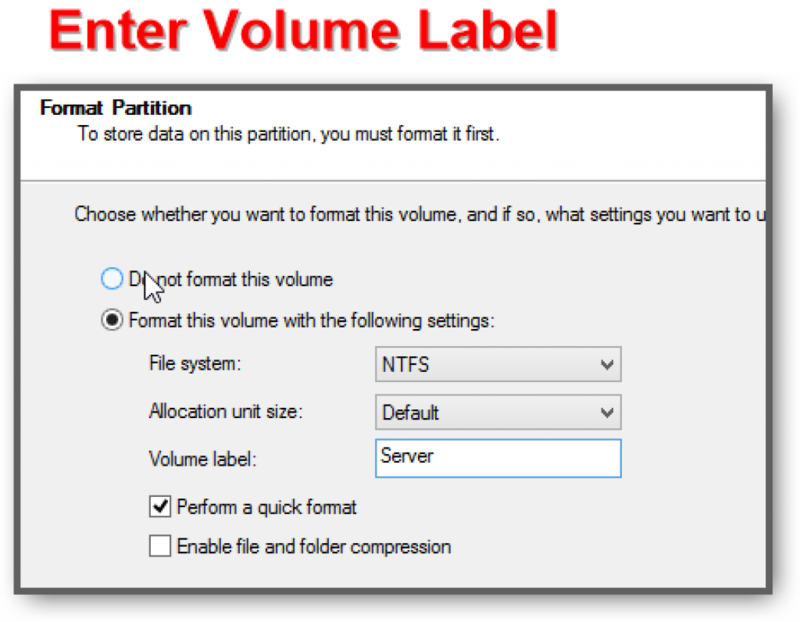 After the completion of the process you will be able to see the changed or new partition in the Disk Management window. So these were the easy steps following which you can easily Change Hard Drive Size with Partition manager in Windows. Thank you for reading this post. You can subscribe to our blog and can also follow us on various social networking sites in order to receive regular tech updates similar to this.